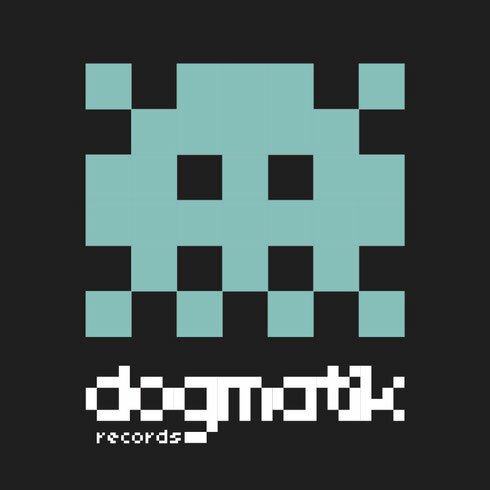 Alex Arnout marks 10 years of Dogmatik Records with a label retrospective compilation. Alex has a busy winter all mapped out. The Dogmatik label boss has been turning out house and tech tracks for more than a decade now, and continues to set his own agenda with each new offering. That will be proven once again between now and February when he puts out another clutch of material and chief amongst these offerings is 10 years of Dogmatik Records, a compilation that looks at the best music the label has released in the last decade. It comes in two parts with two separate collections of remixes also lined up. Along the way the compilation reads like a who’s who of the underground with artists like Peace Division, Maya Jane Coles, Alex himself, Samu.L, Reset Robot, Jovonn, Dusky and more all contributing cuts. As well as this, Alex’s personal schedule includes tracks on some various artist Dogmatik compilations, a split EP with Maya Jane Coles - an artist Alex apparently first discovered and released - as well as remixes of US house artist Michael Watford on Hard Times and Adam Curtain on Lovecrimes plus much more besides. As a DJ of 20 years, Alex has played everywhere from DC10 in Ibiza to Dance Valley in Amsterdam. His passion and understanding of underground music runs deep. In the next month alone he will head to play at BPM Club in Ecuador, Kater Blau in Berlin and Canvas One in London.